Enter SANCTUARY: an inspirational and heart-warming glimpse into the lives of our primate brothers and sisters. This beautifully filmed documentary brings the viewer into the lives of these special relatives of humans, to see the world through their eyes. 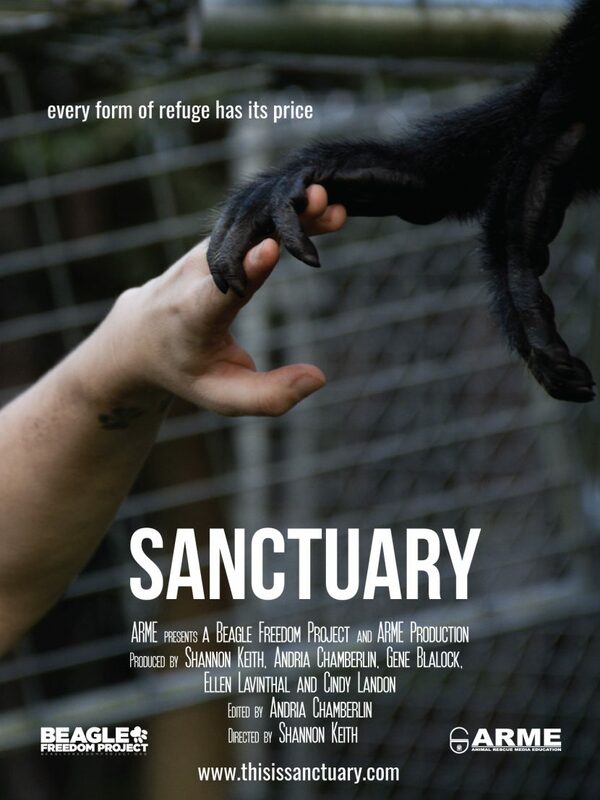 Through first-hand accounts and rescues, to interventions and interactions with the primates themselves, SANCTUARY shows you a wondrous world where humans have given everything to save the lives of these used, abused, unwanted, and abandoned animals and given them a second chance. Narrated by Victoria Summer, this is a story of innocent lives interrupted by tragedy, but inspired by heroes and hope. Meet Puchi, Chucky, Jimmy Sr., Chaac & Bali—each of their stories touches us in a different way. Victoria has appeared as the iconic "Julie Andrews" in Walt Disney's "Saving Mr. Banks" and shortly after won a supporting role in Paramount Pictures' "Transformers: Age of Extinction." Victoria is also an avid animal rights advocate and has been a close friend of ARME - Beagle Freedom Project. 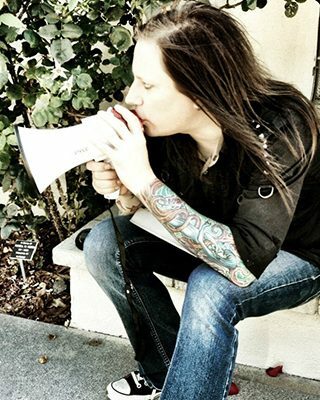 Shannon is a multi-award-winning filmmaker and animal rights attorney. She directed and produced the documentaries Behind the Mask and Skin Trade. 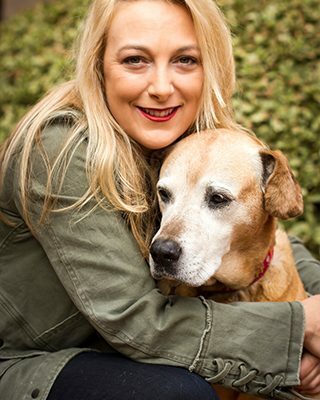 In 2004, she founded Animal Rescue, Media & Education (ARME), a nonprofit advocacy group dedicated to rescuing animals in need and exposing the horrors animals endure in order to effect change. In 2010, Shannon founded Beagle Freedom Project, a project of ARME, wherein she rescues animals from being testing on in laboratories and advocates for change through legislation, campaigns and rescue. Andria is an editor and cinematographer based in Los Angeles. 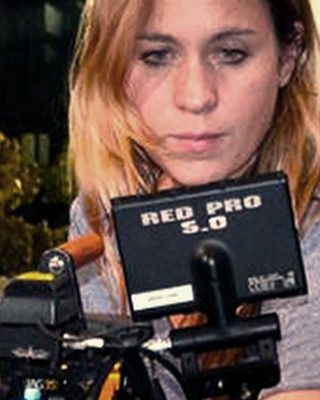 She has worked for ARME and ARME's Beagle Freedom Project as cinematographer and editor as well as on several award winning documentaries. She adopted the sweetest puppy named Luna from ARME and considers ARME family. Award-winning Los Angeles-based Director and outspoken animal rights activist, Gene Blalock, is known for his touching, heart-warming films as much as his eccentric short horror vignettes. Bringing a decidedly human perspective to each of his projects, Gene’s works reflect our common humanity—as if from a mirror of compassion—for us to examine and consider. Regardless of genre, Gene’s work rings true in a thought-provoking way. Gene Blalock is the founder of the independent film production company, SERAPH FILMS. You can also find Gene on IMDB. Cindy is an animal rights activist and humanitarian. She is a producer, known for Whaledreamers (2006), After Kony: Staging Hope (2011), and Unity (2015). Ellen is a lifelong animal activist. She is the President of Animal Alliance, a nonprofit animal charity devoted to promoting animal welfare and was a key proponent in creating a Fur Free West Hollywood. SANCTUARY is produced by the non-profit animal rescue and advocacy organization, ARME (Animal Rescue, Media & Education), which makes award-winning documentary films, rescues animals from abuse, neglect, the dog meat trade, and laboratory testing through its mission Beagle Freedom Project, as well as innovative campaigns and ground-breaking legislation, towards an end to animal exploitation. We rely on your tax-deductible donation to help with this life-saving work. Please donate today! And remember that all of your donations are tax deductible because ARME is a non-profit 501(c)(3).